New construction single-family condominiums, detached homes Route 495 corridor Massachusetts, Weston Development Group, Inc.
New Construction Condominium Homes For Sale! Weston Development Group, Inc. is a collaboration of two principals offering over 60 years combined experience in land development and home building. Our focus is on working with our host communities to create developments that are an asset to the local community, financially successful and most importantly – provide excellent value and a wonderful environment for our home buyers. We work to provide a positive customer experience and strive to help you create a home you will love. We hope you find your future home with us! Craftsman Village – Bolton, Massachusetts – Homes Now Available! Craftsman Village – Grafton, Massachusetts – Homes Now Available! 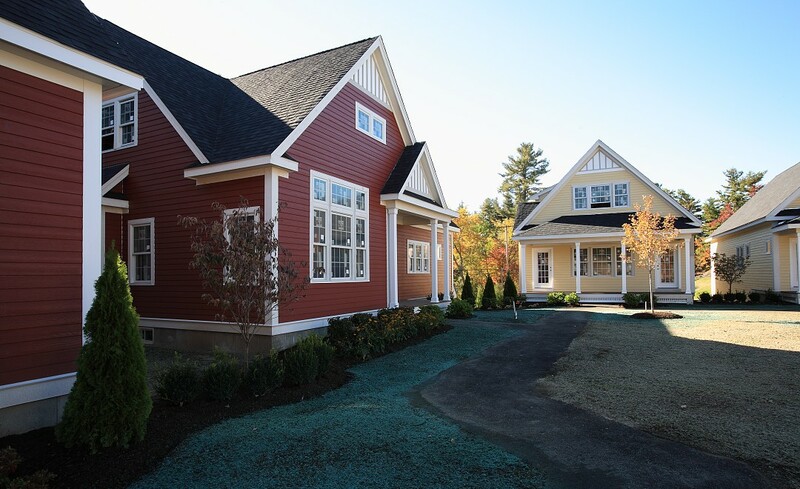 Craftsman Village – Harvard, Massachusetts – Coming Soon! 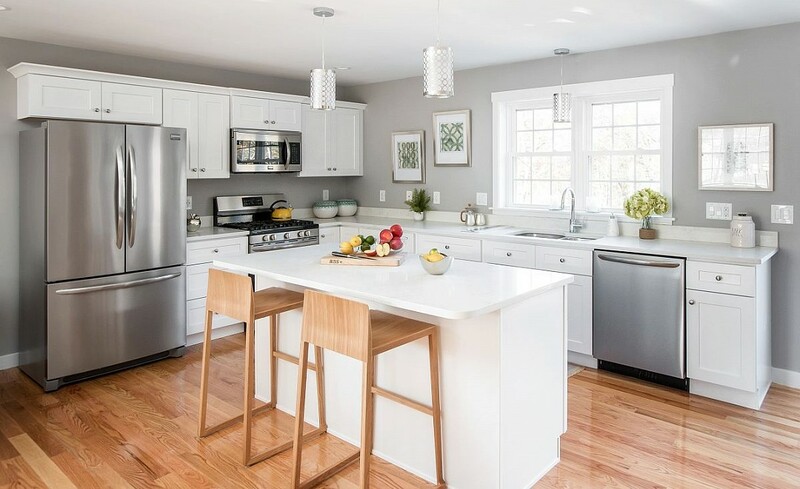 Craftsman Village – Acton, Massachusetts – Coming Soon! Please contact us if you have land you are interested in selling.